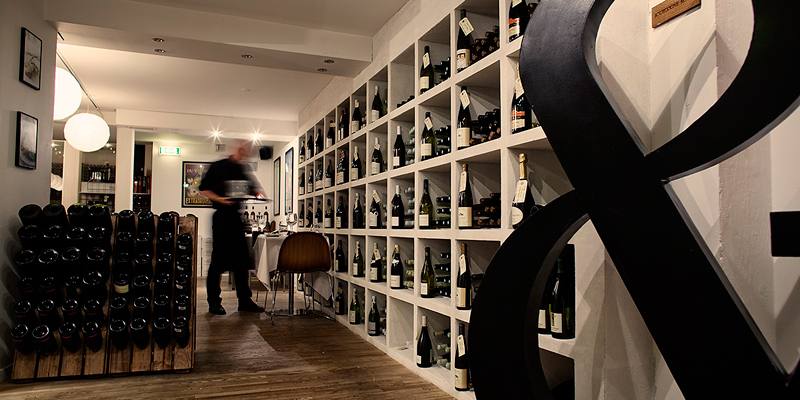 Restaurant, winebar AND shop in one gave the idea to restaurant & or in french: et for and. 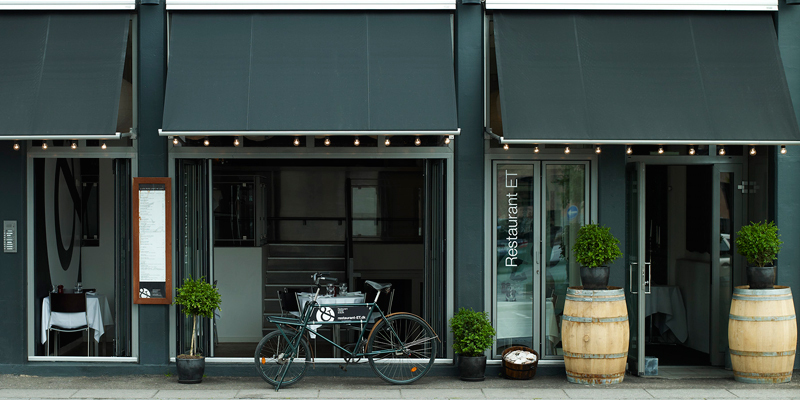 The & – sign is the iconic logo for the restaurant which is situated in the heart of Aarhus on the riverside. 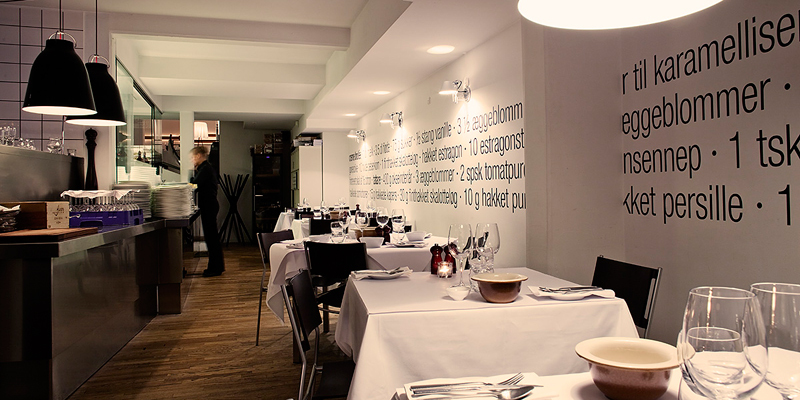 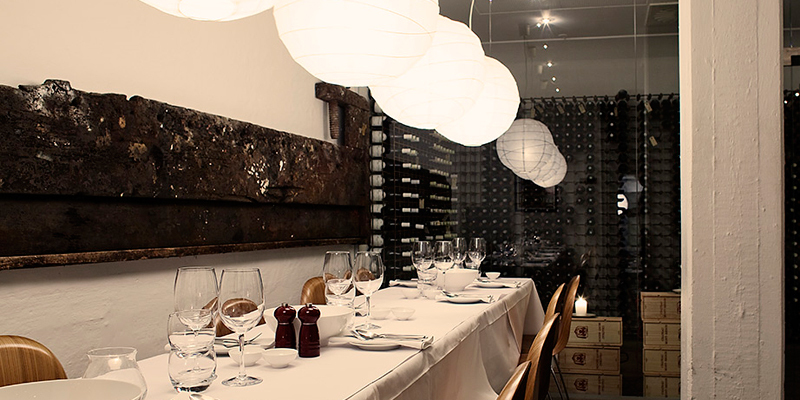 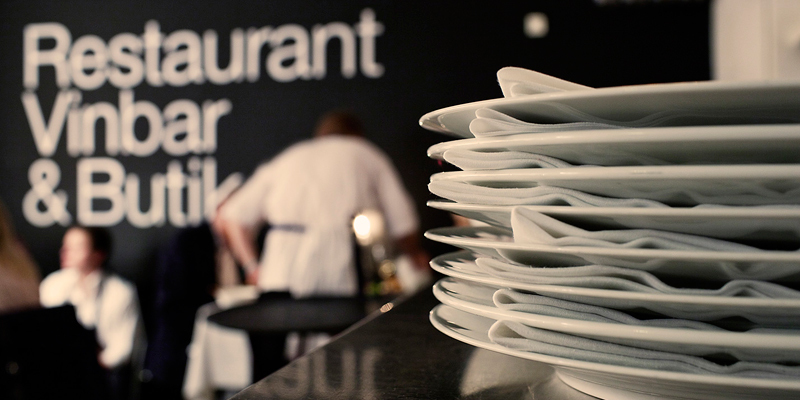 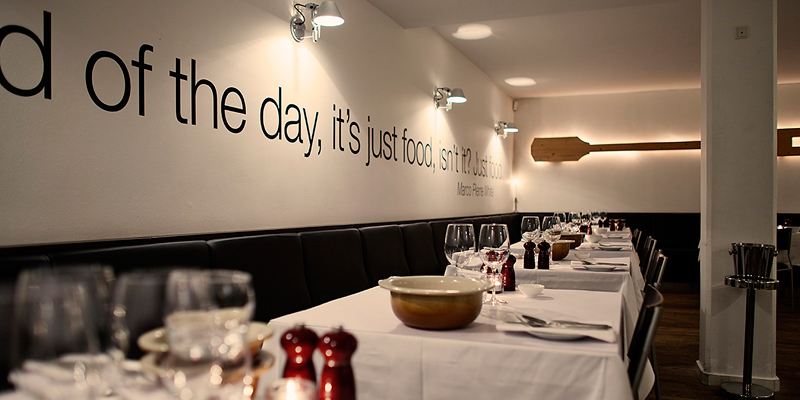 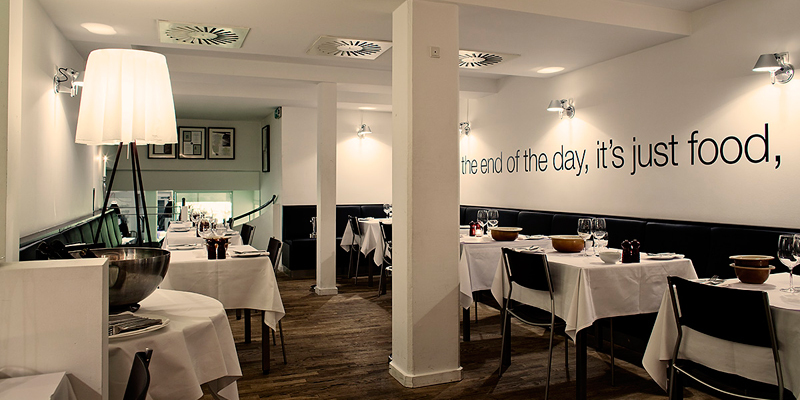 Black and white interiors, graphic statements and recepies on the walls in the French inspired kitchen and brasserie.